LOS ANGELES (Legal Newsline) – A U.S. district court has denied motions to dismiss a securities fraud class action lawsuit against Banc of California and its former CEO Steven Sugarman. 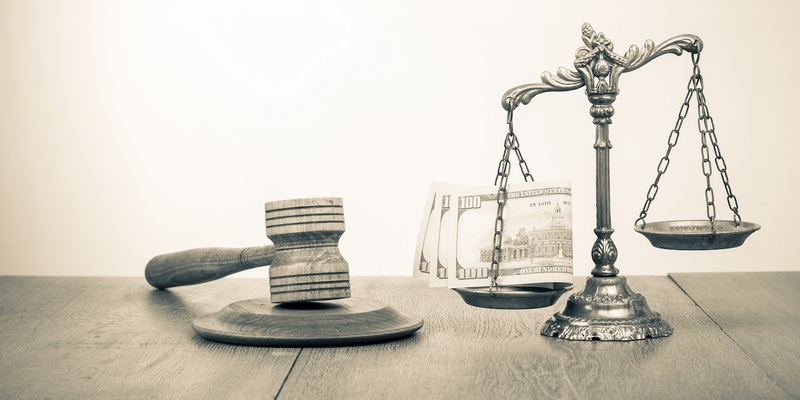 The case claims violation of the Securities Exchange Act of 1934, saying Sugarman and BoC failed to reveal connections to another individual who previously pled guilty in other securities fraud situations. As a result, investors claim they lost money. The case has relied on an anonymous blogger from the SeekingAlpha website. “The post purported to reveal not only financial ties between Banc CEO Sugarman and Banc Lead Independent Director Chad Brownstein, but also and more importantly connections between Sugarman, Brownstein and a man named Jason Galanis,” the Sept. 6 order says. The plaintiffs have alleged the information was something the defendants failed to disclose. “The complaint references multiple, complicated ties between on the one hand defendant Sugarman and companies he owns or controls, and on the other, Galanis and both the Gerova scheme and the Tribal Bond scheme,” the order says. The Tribal Bond scheme was a Ponzi scheme that saw a Native American tribal entity and other investors lose tens of millions of dollars. The Gerova scheme was one that was designed to defraud shareholders of Gerova Financial Group. The information in the blog was said to have come from public documents. “Even though they’ve argued the information from the blog was false, defendants don't appear to have established it,” the order says. There were initially three defendants to the case; Sugarman, Banc and James McKinney however, the plaintiffs dropped their claims against McKinney. Sugarman left the company on Jan. 23. The class action case will cover all people who bought BoC securities between Oct. 29, 2015, and Jan. 20, 2017.